After releasing singles “Lil Bit” and “Comfortable”, K Camp heats things up with another single titled “Till I Die” featuring T.I. Showcasing the versatility of his forthcoming debut, the ATL native delivers a hard-hitting melodic track. “All my ni**as get reckless, I got your rent on my necklace! She keep calling for seconds, between her legs is a blessing! Might just fly out to Texas and stack it up just like Tetris! Spare my heart in these sessions, I let it go learn my lesson,” he spits on the bridge. Along with a couple of verses comes a fire verse from T.I.P. “He [T.I.] led the way as far as Atlanta for so many years. For me to come out with my debut album and being from the north side of Atlanta, it’s the right stamp,” Camp explained during an interview with Billboard. 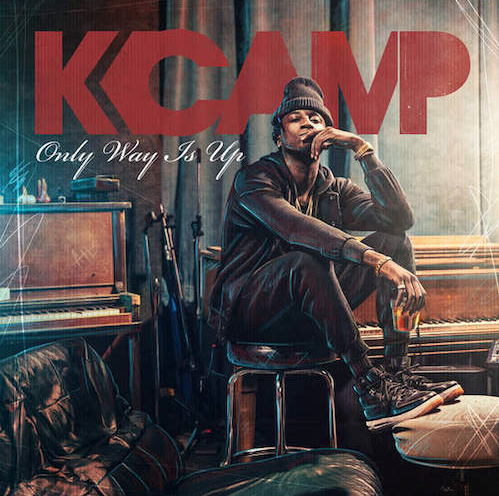 K Camp’s debut album Only Way Is Up is due for release September 4th. The project features big names such as Bun B, Snoop Dogg, Jeremih, Fetty Wap, Yo Gotti, French Montana and others! 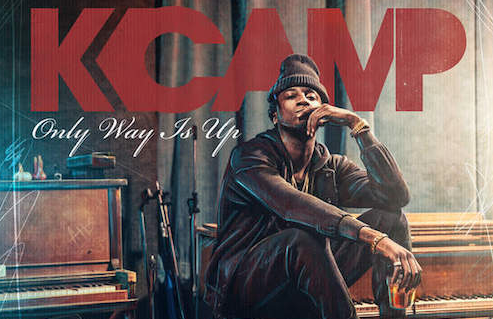 Check out K Camp’s Only Way Is Up tracklist and “Till I DIe” featuring T.I. below! K Camp – “Till I Die” featuring T.I.